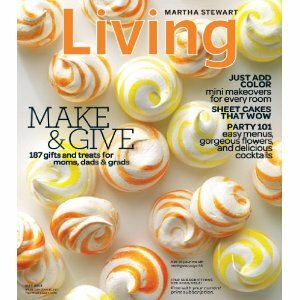 Save on Martha Stewart Living Magazine when you get this discount of 62% with Free Shipping! The price for an annual subscription is just $23 which works out as $1.92 per issue. HOT!Get $10 Free to Start Shopping @ Btrendie! !